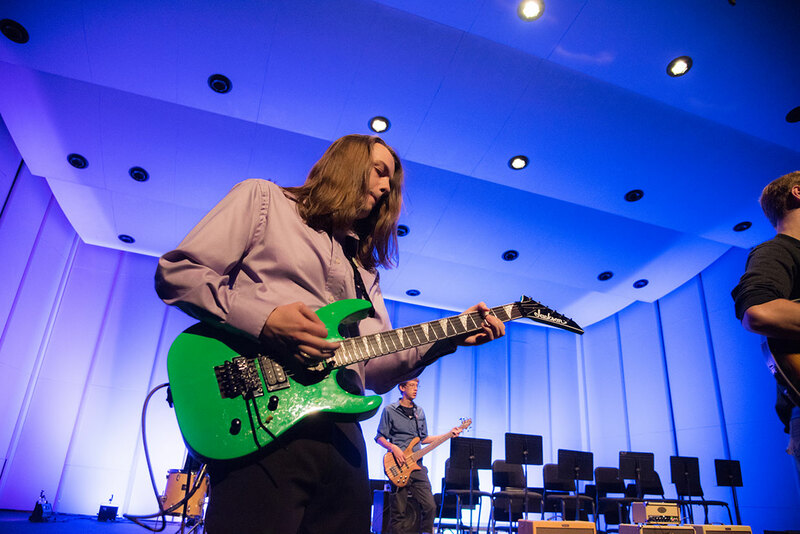 The spring Guitar Ensembles Concert will be held on Thursday, April 25, 2019 at 7:30p.m. in Kaeuper Hall. This event is free and open to the public.